Cataracts cloud the natural lens of the eye. They are the leading cause of vision loss in adults age 55 and older, and the leading cause of blindness worldwide. 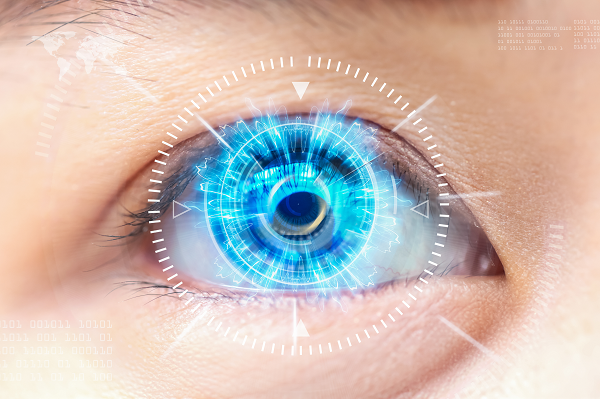 Advances in surgical and Intraocular Lens, or IOL, technology, have driven different and diverse approaches to restore vision during cataract surgery. Atlanta Eye Care, optometrists detect cataracts during routine annual eye exams. We continue to monitor their growth until the point where they impact the patient’s lifestyle. We refer the patient to a cataract surgeon when we can no longer improve vision by changing the eyeglass prescription. We co-manage care and follow-up for cataract surgery. Prior to the procedure, we work with the surgeon to determine the IOL type and specific lens power calculations. Our partners perform cataract surgery on an outpatient basis in less than 10 minutes. Surgeons perform more than 3 million cataract surgeries, one of the most common and successful medical procedures, annually. Following surgery, many patients experience better vision than they had before they developed cataracts. The procedure usually takes between 15 and 30 minutes to remove the cloudy natural lens inside the eye and replace it with a new intraocular lens. After numbing the eyes, with eye drops or a local anesthetic, the surgeon places an eyelid holder between the eyelids to keep the patient from blinking. Using a small incision, the surgeon breaks the cataract into microscopic particles and removes the particles using suction. Last, a folded intraocular lens is inserted through the micro-incision, unfolded, and carefully placed into its permanent position. The small, self-sealing incision usually requires no stitches. It remains tightly closed by the natural outward pressure within the eye. This type of incision heals fast and provides a much more comfortable recuperation. Patients normally experience little or no pain and usually return to their normal activities the day after the surgery. Cataract surgery is considered one of the safest and most effective of all medical procedures. Our optometrists normally take over postoperative care the day after surgery, monitoring the patient and addressing any complications, and consulting with the surgeon as needed. About Cataract Surgery: Our full range of vision services includes the examination of children, adults, and seniors. contact lens fitting of all types, and co-management of cataract surgery. We have two offices conveniently located in Alpharetta, GA. These offices serve North Fulton County patients, including those from Roswell, Milton, Johns Creek, and Suwanee. Don’t let cataracts cloud your vision. Schedule an appointment today.